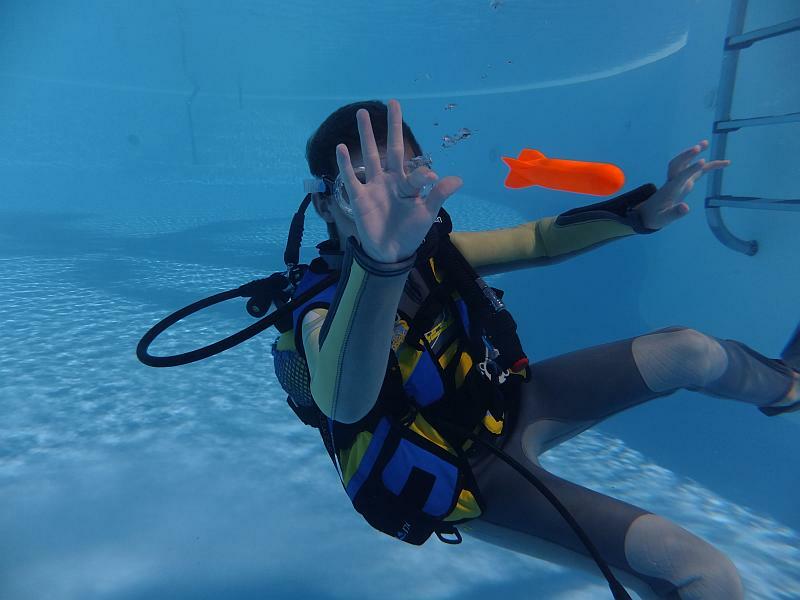 The PADI Seal Team program is designed for young divers who are looking for action-packed fun in a pool! 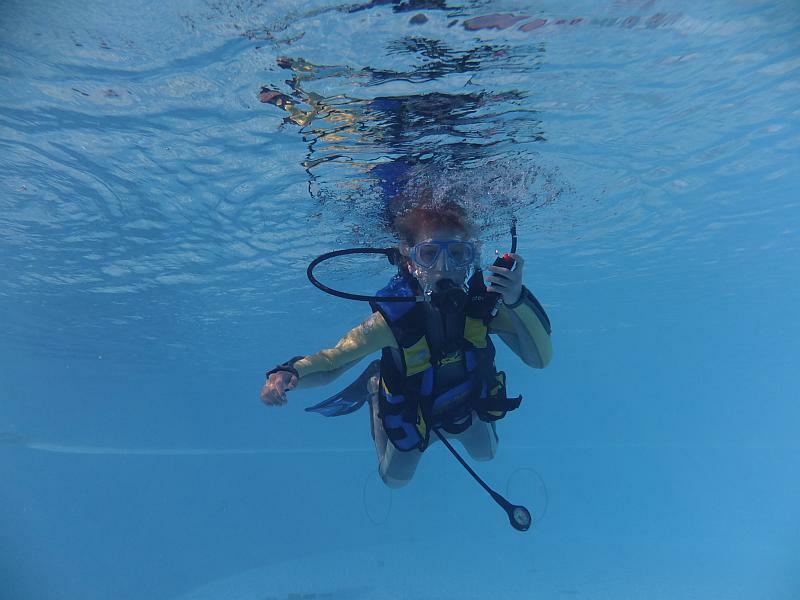 A PADI certified instructor will guide your kids through 5 different “Aquamissions” which are designed to teach them the basics of scuba diving. 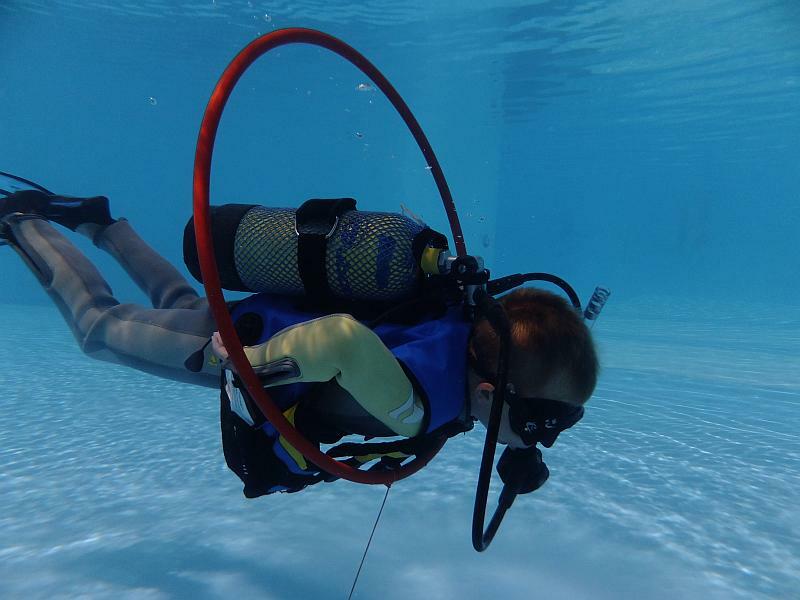 In the Seal Team course, kids learn to use basic scuba gear including a mask, a snorkel, fins, a BCD, a scuba regulator to breathe from and instrumentation to monitor depth and air supply. The gear is fitted specifically for children’s size and stature. 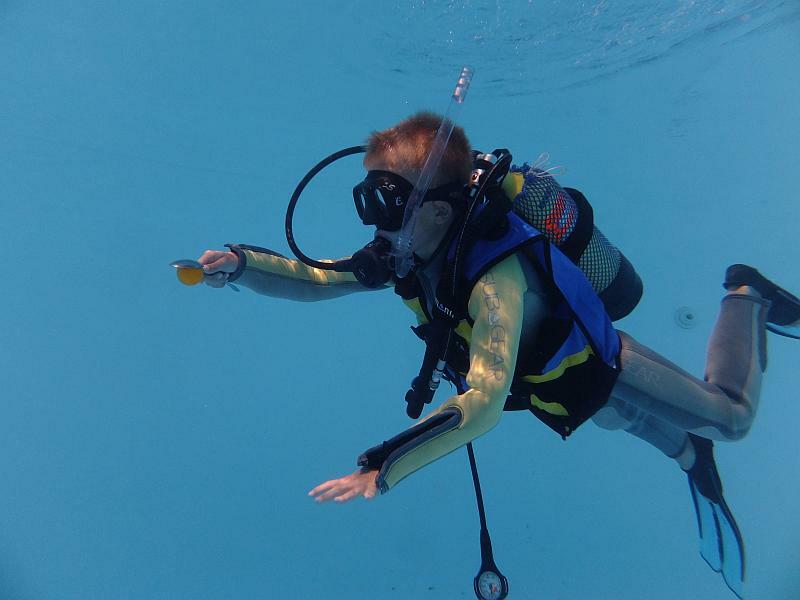 We offer complete sets of children sized equipment (BCD, regulator set, SPG, compass, dive computer, wetsuit) to Seal Team students for classes and pool practice sessions. 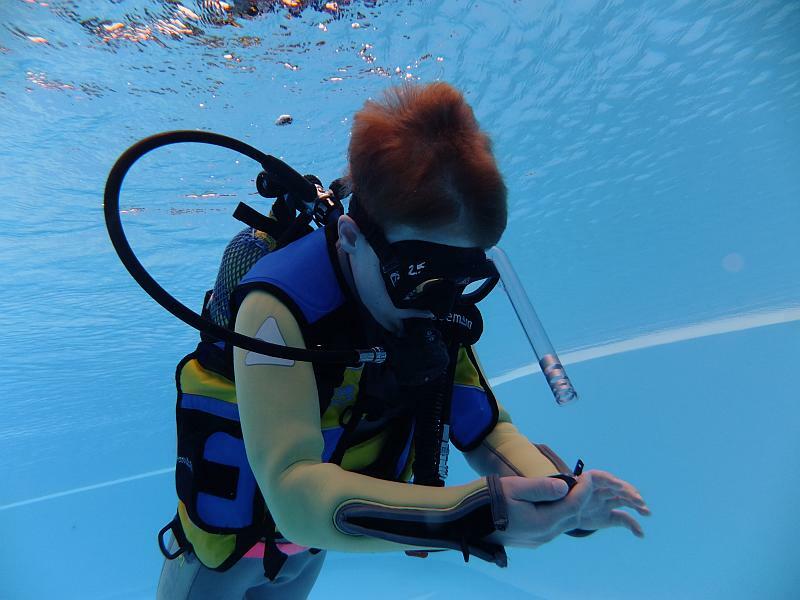 We recommend Seal Team students to purchase their own mask, fins and snorkel, to be able to use this anytime during their stay, but for the course sessions this may also be rented from the Dive Centre for free. 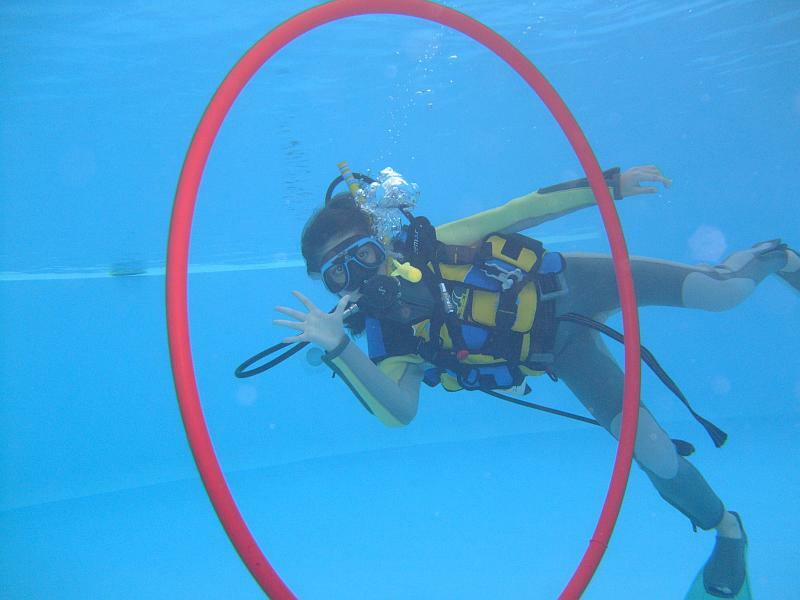 Get a 20% discount on each PADI Seal Team program if you register more than one child! 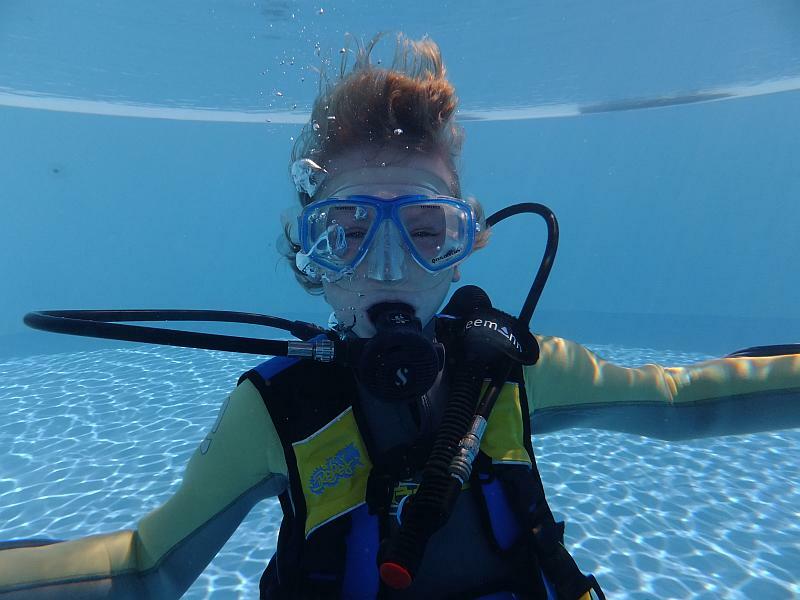 Get a 15% discount on the PADI Seal Team program for your kid if you book any course or dive package 6 dives or more for yourself.